Minna Valjakka, PhD, art historian, researcher and curator focusing on urban creativity in East and Southeast Asian cities. Dr Valjakka holds a Title of Adjunct Professor in Art History and Asian Studies at the University of Helsinki and currently is Senior Research Fellow in the Asian Urbanisms Cluster at the Asia Research Institute (NUS). She received her PhD in Art History (2011) and MA in East Asian Studies (2005) from the University of Helsinki. During her studies, Dr Valjakka specialised in Chinese visual culture and her dissertation, Many Faces of Mao Zedong, focused on Chairman Mao’s image in contemporary Chinese art. In her postdoctoral research projects, she has thematically shifted and geographically expanded her expertise into artistic and creative practices in urban public space in East and Southeast Asian cities. Through an interdisciplinary approach bridging together Art Studies and Urban Studies, she examines urban creativity as a response to the distinctive trajectories of geopolitical circumstances, developments in arts and cultural policies, and translocal mediations. 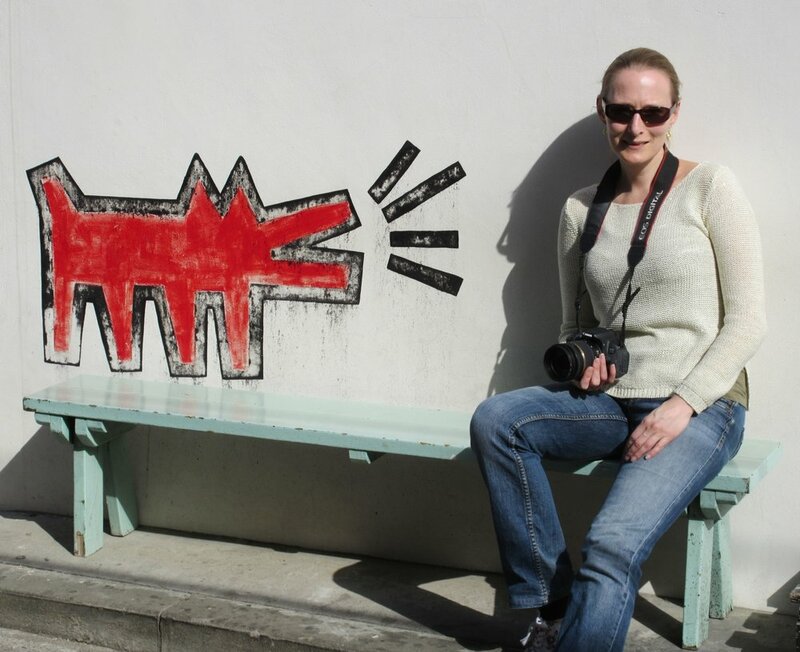 Dr Valjakka has published her research findings in journals and books, such as China Information, Tahiti, and Routledge Handbook of Graffiti and Street Art. She has also co-edited an award-winning Finnish-language volume on Chinese women and their agency. Besides her academic work, Dr Valjakka collaborates with museums by curating and counseling exhibitions and contributing to exhibition catalogues. For more information, please see academic CV.